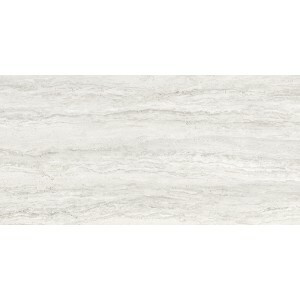 The company mission is to satisfy the needs of clients while increasing their size, strength and stability in the tile industry. 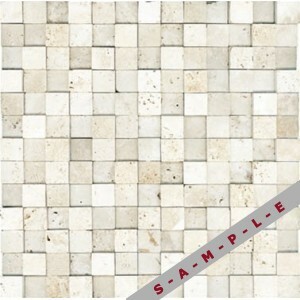 They are dedicated to customer service and to provide the most reliable inventory in the tile industry. 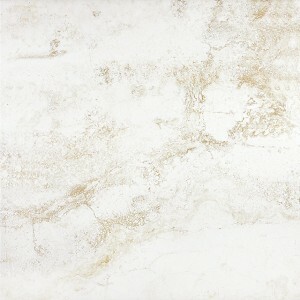 Ranked as one of ‘Canada's 50 Best Managed Companies' Anatolia Tile & Stone Inc., continues to surpass the competition with the innovative technology that goes into the production of its products. 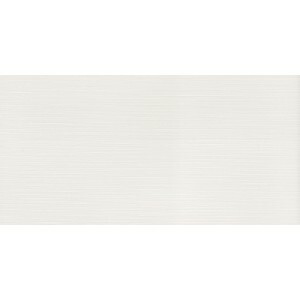 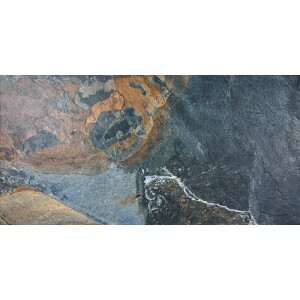 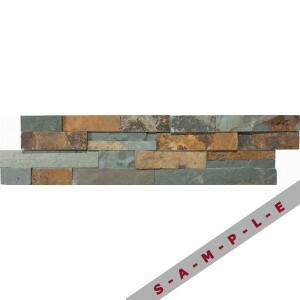 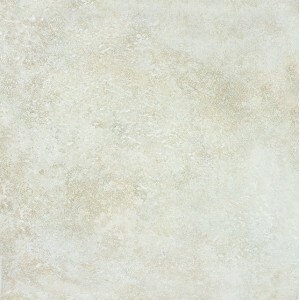 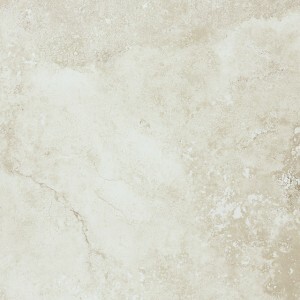 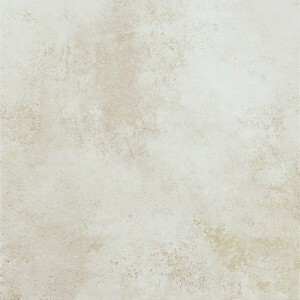 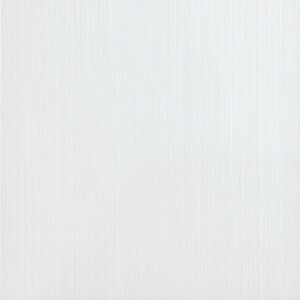 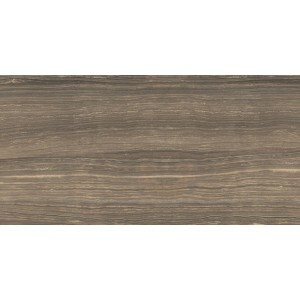 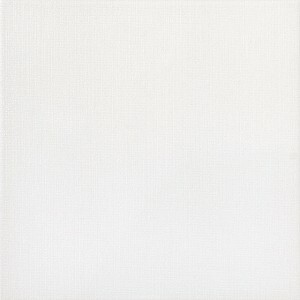 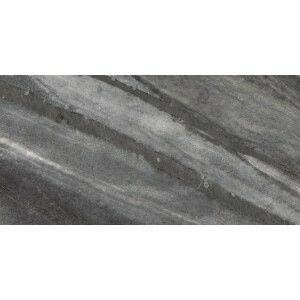 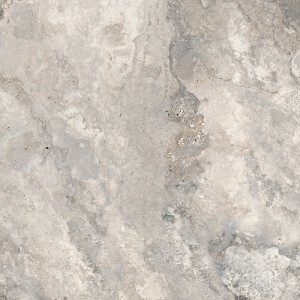 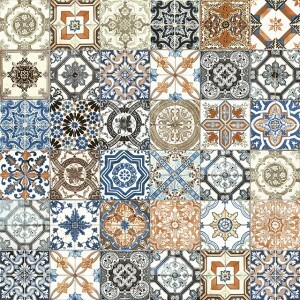  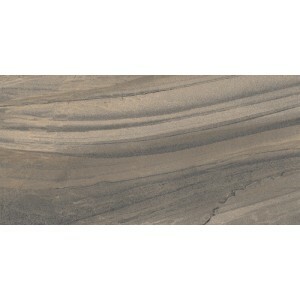 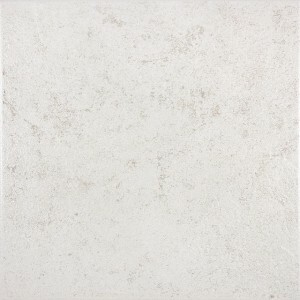 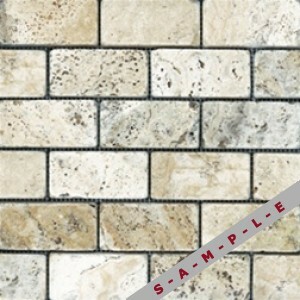 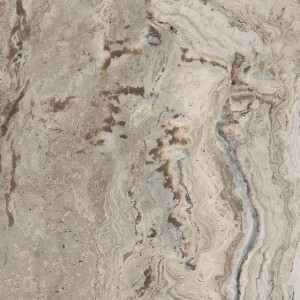 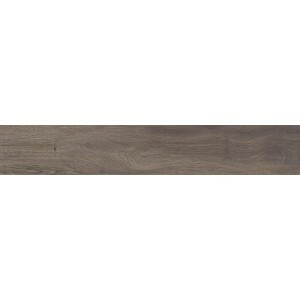 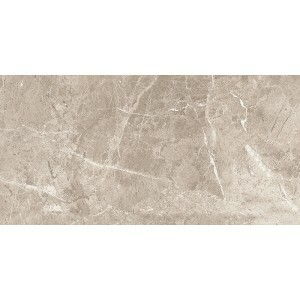 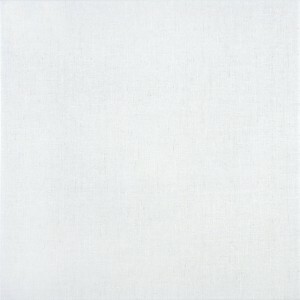 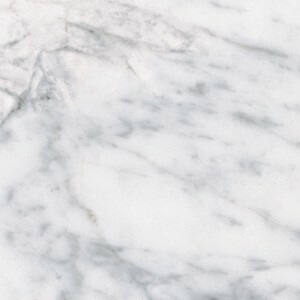 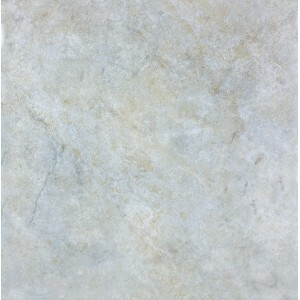 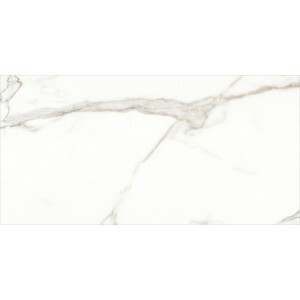 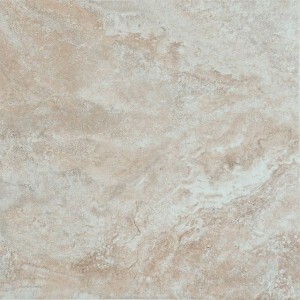 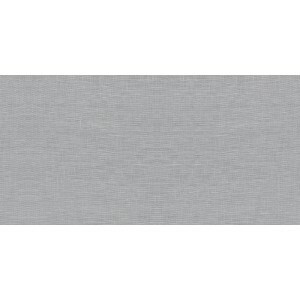  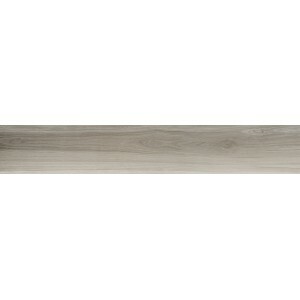 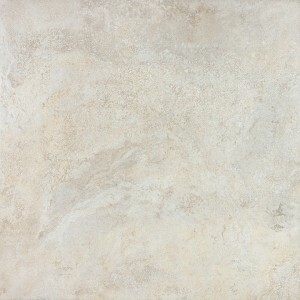 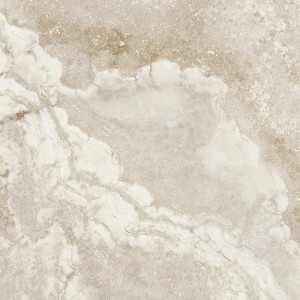 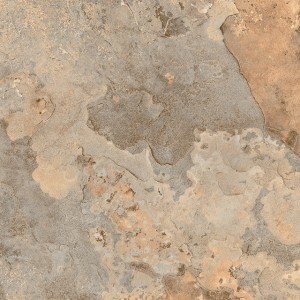 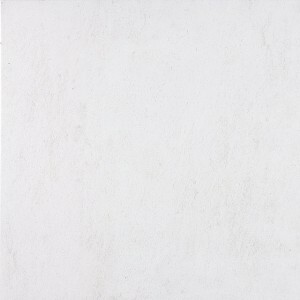 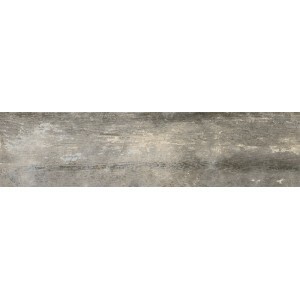 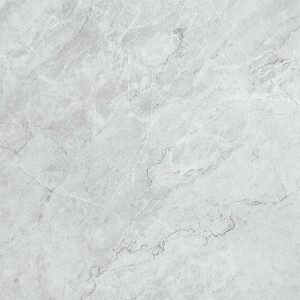 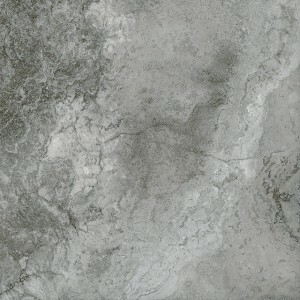 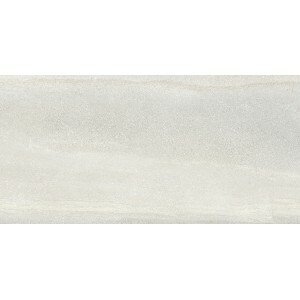 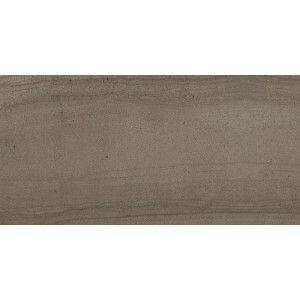 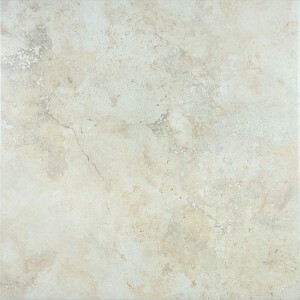 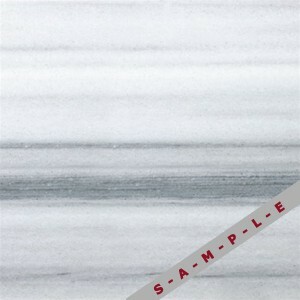 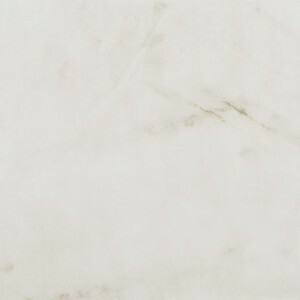 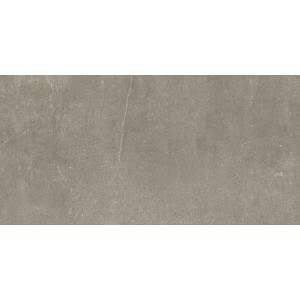 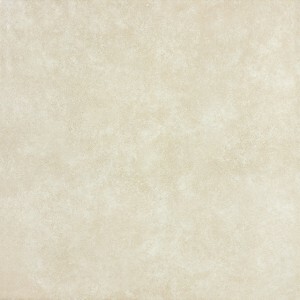 They have recently added over twenty new products of ceramics, porcelain and natural stone flooring. 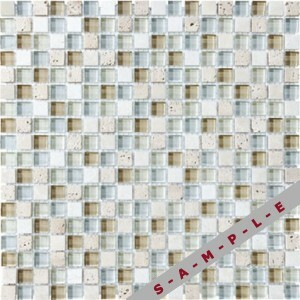 From small mosaics to large monolithic tiles they have the sizes, colors, prints and styles that people want for their renovation projects.